Renowned boxing trainer Pedro Diaz earned his stripes in the demanding Cuban amateur system as part of the coaching staff for five Olympic Games – four with Cuba and one with the Dominican Republic – before transitioning to the professional ranks where he has worked with seven world champions. Diaz was born on November 26, 1962, in Santa Clara, Cuba. Unlike many of his countrymen, Diaz says his early years were without incident. “In Cuba life was not tough, but after 1990, Cuba started to have a crisis and it became a bit tougher for all Cubans,” Diaz told THE RING through his son Pedro. 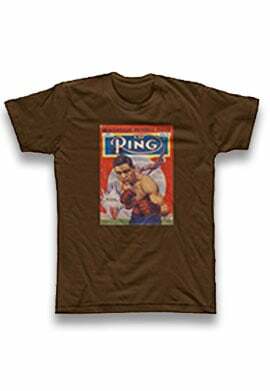 Jr.
Diaz was a good amateur boxer who competed provincially and nationally. A traffic accident prevented him from continuing his amateur journey and his final record was 78-9. When he could no longer box, Diaz felt the next best thing was coaching. He studied Physical Culture at the Cuban Sports University and specialized in boxing. Diaz began coaching the national team and learned a lot from members of the old Cuban boxing school: Alcides Sagarra, Enrique Garmari Lopez, Sarbelio Fuentes, Honorato Espinoza and Pablo Torres. 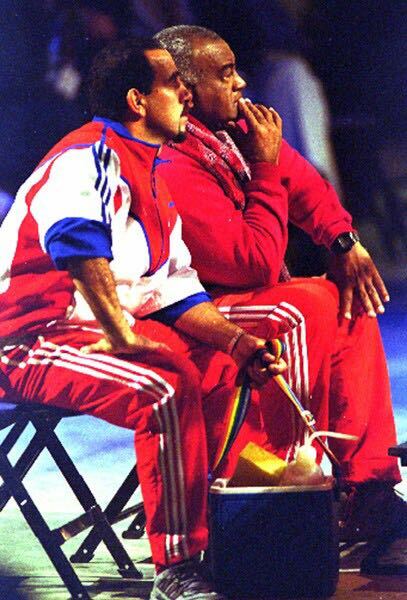 Diaz was involved with four Cuban Olympic teams: 1992, 1996, 2000 and 2004. Those teams collated 20 gold, six silver and three bronze medals in total. In six World Championship tournaments the results were also fantastic: 28 gold, 12 silver and nine bronze. Diaz’s success carried over and he was part of the coaching team that produced Felix Diaz (no relation), the only Dominican boxer to win an Olympic gold medal. After the 2008 Olympics, Diaz was offered a role with the U.S. team but declined the position. 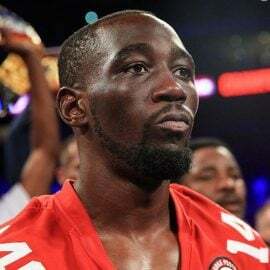 He wanted to make his mark in the professional ranks and initially settled in Montreal, Canada, where he was the technical advisor to Yvon Michel’s GYM from 2008-2011, working with Jean Pascal, David Lemieux and Antonin Decarie among others. After moving to Florida, Diaz began working with several Cuban fighters, but it didn’t take long before he was head-hunted by Puerto Rican star Miguel Cotto. 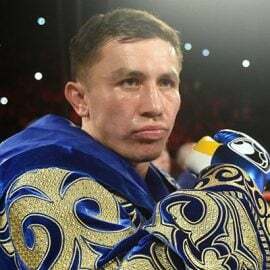 The pair worked together for a spell between 2011 and 2012, during which time Diaz helped prepare Cotto for his superfight with Floyd Mayweather Jr.
Diaz received the title of Doctor in Pedagogical Sciences (specializing in boxing) in 1999. He has written several books and given seminars in many countries on varying subjects centered around combat sports. He also worked with the Ecuador and China amateur teams as an advisor, helping oversee the development of the sport in both countries. Currently, Diaz works with heavyweight prospect Tyrone Spong, super middleweight Roamer Alexis Angulo; who challenges WBO super middleweight titlist Gilberto Ramirez on Saturday, junior welterweight Ivan Baranchyk and Guillermo Rigondeaux. Now 55, Diaz resides in Miami, Florida, where he works out of the Muhammad Ali Boxing Center. He has been married for 28 years and has two children. Away from boxing, Diaz enjoys spending time with his family, watching boxing and MMA, writing and playing dominoes. 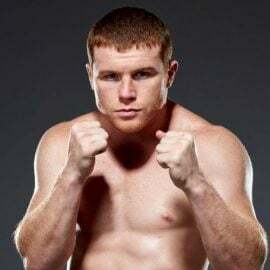 He kindly agreed to speak with THE RING about the best fighters he has trained during his illustrious amateur and pro career. 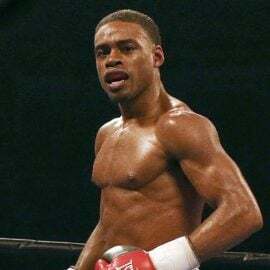 Leonardo Martinez Fiss: He was a great Cuban boxer that really impressed me with his jab. He had an injury on his right shoulder that prevented him from using that hand for a long time, so he developed incredible skills with his left hand. He was the first Cuban boxer to reach 100 victories without losing. 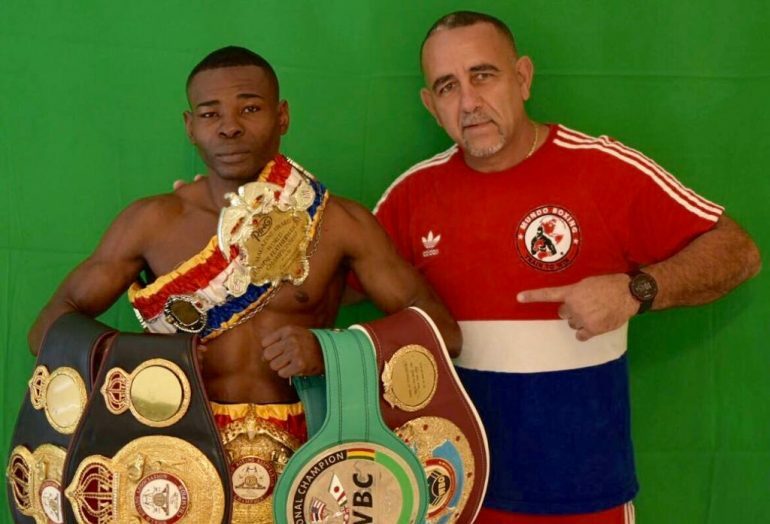 Guillermo Rigondeaux: He is a boxer with incredible reflexes, technical skills, leg movement, and great sense of distance and coordination. 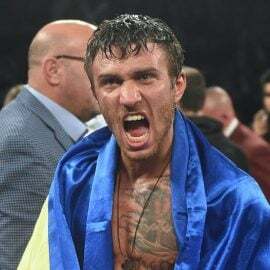 In my opinion, he stands out as one of the best skilled and defensive boxers I have worked with. 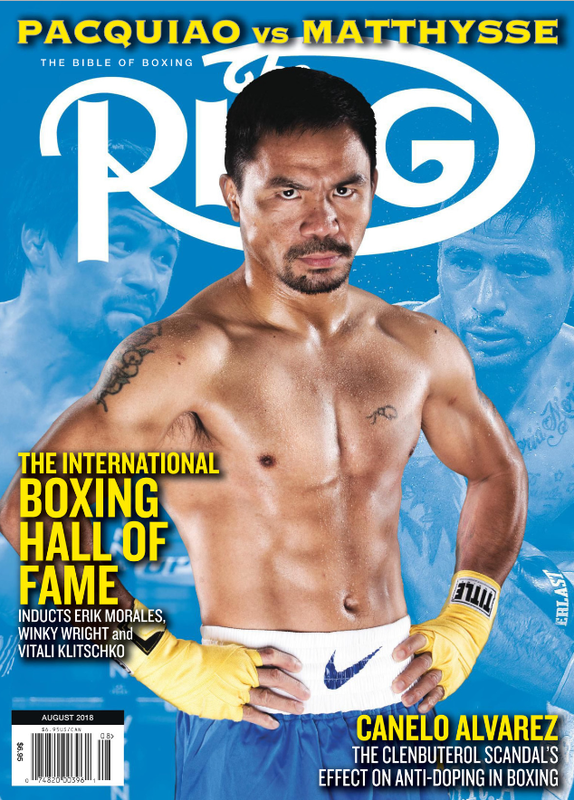 Rigondeaux: Rigondeaux also has the fastest hands and precision when he throws punches. Julio Gonzalez: Julio is one of the most technical boxers that Cuban boxing has had – excellent hand and foot coordination. He has been indisputably one of the best fighters I have coached in terms of footwork. 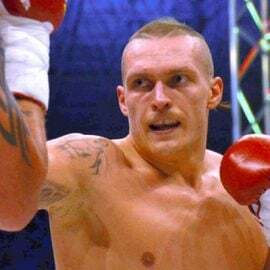 Gregory Drozd: I have trained several strong boxers but because of his dedication and discipline, I would say Gregory was a boxer with great strength and assimilation. 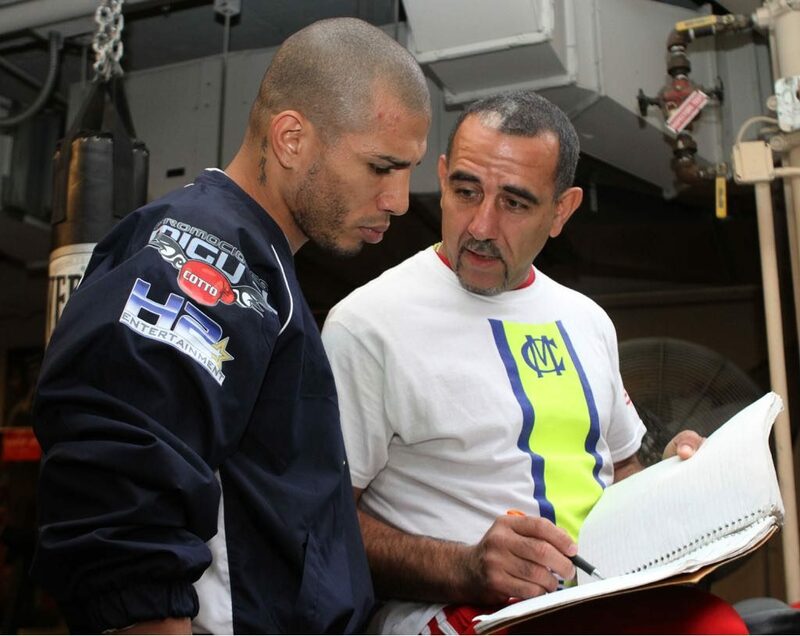 Miguel Cotto: I think that intelligence in boxing should be determined by many factors. It is interrelated with the competitive results. That’s why picking the smartest boxer is very difficult to any coach in any sport. I think that because of the way he used to face training, and his behavior inside and outside the ring, the smartest one for me was Miguel Cotto. Ruslan Chagaev: In Cuba, I specialized a little bit more in 75 kilograms and 91 kilograms, so I have good experience in that weight class. I could say that these boxers are characterized more by their strength and punching power than by their technical skills and speed. That’s why I think that one of the strongest boxers I have seen, mentally and physically, is Ruslan Chagaev. Felix Savon: I had the opportunity to work with Felix Savon for many years, along with one of the best coaches Olympic Boxing has seen, the professor, Alcides Sagarra. Savon has been one of the best punchers ever I have worked with. His power and potency especially with his right hand was incredible. Hector Vinent: Working with Hector Vinent was an honor for me. In his prime, he was considered one of the most complete and integral Cuban boxers of all time, along with Teofilo Stevenson, Angel Espinoza and Adolfo Horta among others. Hector Vinent was youth world champion in Lima, Peru in 1990, two-time Olympic champion (Barcelona 1992 – Atlanta 1996), two-time world amateur champion (Tampere 1993 – Berlin 1995), Cuban champion several times and Central American and Caribbean Games champion (Ponce 1993). He had an incredible boxing quality because he mastered the three distances with excellent technique, speed, and great power. He was a boxer that knew how to win and enjoyed each fight. I would have liked to have seen Hector Vinent in a professional boxing ring. Vinent: No doubt. Because to me he was the most complete boxer in every aspect. Pedro Diaz Jr. helped co-ordinate and translate this feature. THE RING appreciates his assistance.